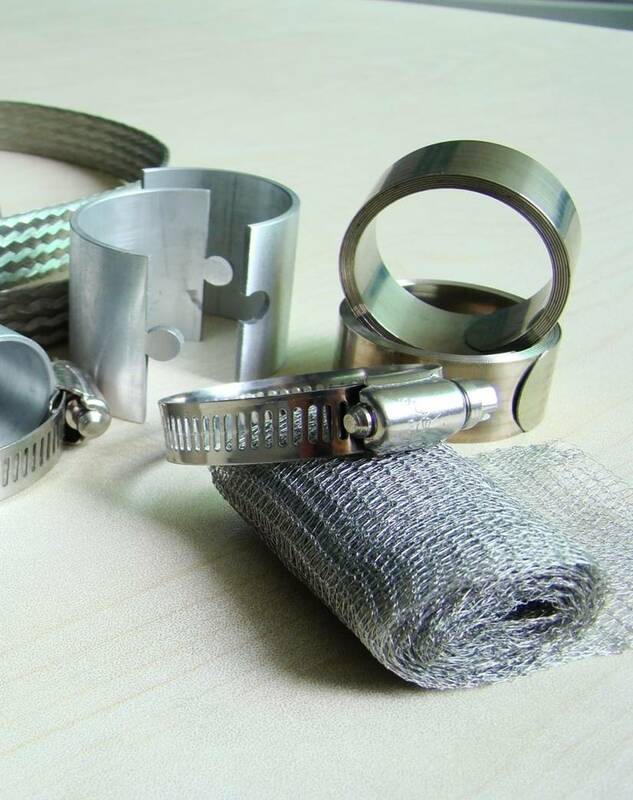 Cable Accessories - Hongshang Heat Shrinkable Materials Co.Ltd. Heat shrinkable technology is one of the world‘s most simple and cost effective jointing system. 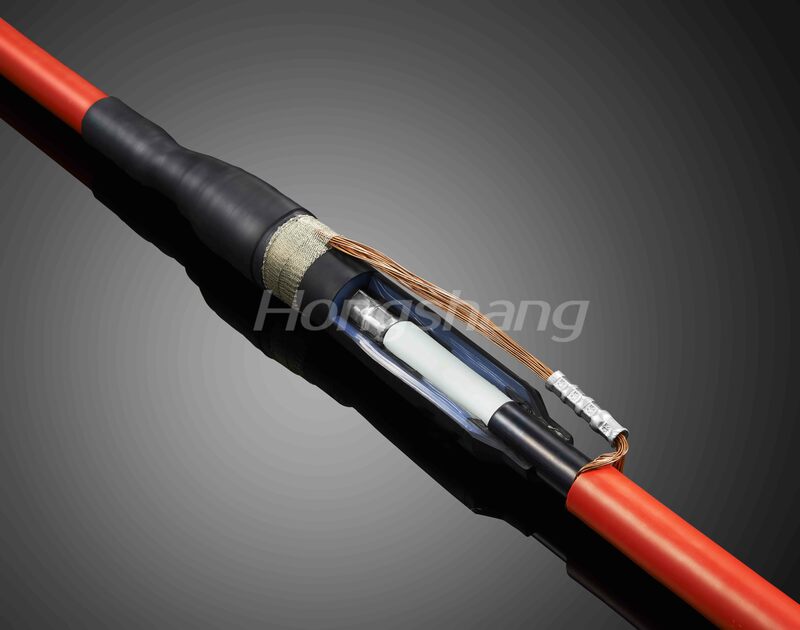 When connecting 1kV power cables, Hongshang heat shrink tubing will insulate a variety of cables with XLPE, PVC, and MI/MIND paper insulation. 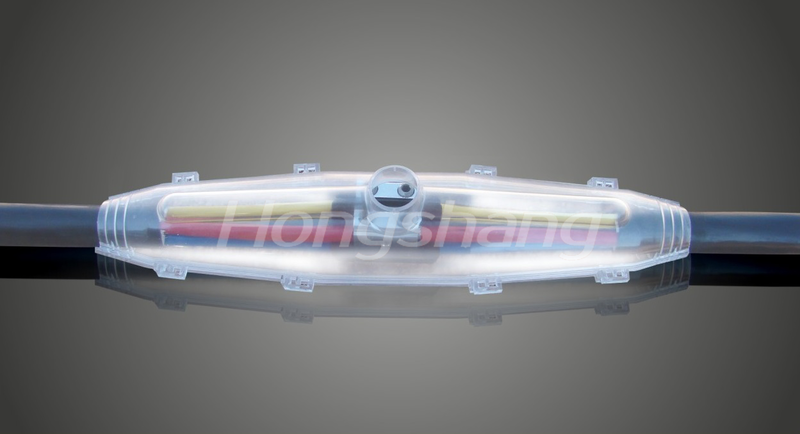 All Hongshang kits are designed to be compact and range taking resulting in lower cost and reduced stock quantities. 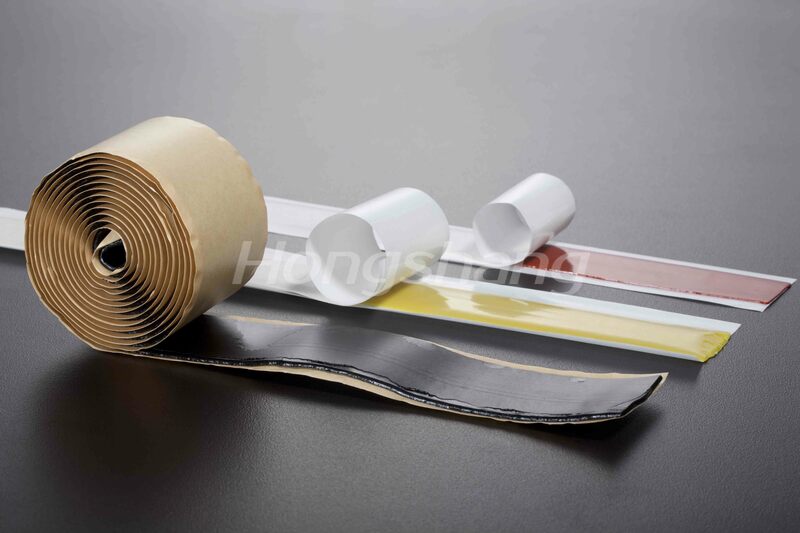 Hongshang’s advanced polymer technology ensures high performing standards of both tubing and the adhesive. Performance and long term reliability are guaranteed, with excellent weathering resistance. Hongshang kits have passed all tests according to EN50393 (CENELEC 623 -S1:1996). Additional impulse voltage test were performed further to regular testing. All samples passed additional testing as well. PUR cast resin technology was especially developed to seal and protect power, signal and telephone cables. This new generation of two component cast resin has been developed for the most demanding environments and circumstances. Our cast resin joints have been tested according to EN50393, assuring only the highest quality. Quick setting properties in humid or even cold conditions make it a fast and reliable solution. No need to measure or mix with spatula. just remove the dividing rail from the laminated Al-Pe bag and mix together. No spillage, or mess at installation site. An extended shelf-life of the resins are now 48 months* as standard even in the most difficult storage conditions. The kit shells are made of high quality shatter proof PC (polycarbonate) resulting in excellent hydrophobic properties and unmatched impact resistance. 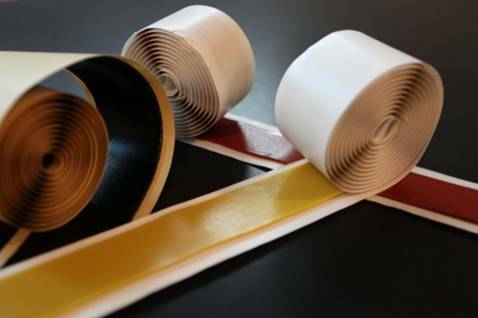 The resin has good adhesion to PVC and metals ensure a watertight seal and excellent impact resistance. Medium voltage heat shrink cable accessories are commonly used throughout the world when jointing or terminating medium voltage cables. Design variations depend on geographical region, type of application, as well given location, the kits can be tailor made to suit almost all cable types. Manufactured from cross linked materials they provide a versatile solution for a vast range of cable design. Superior range taking capabilities allow them to be used with a wide variety of connectors and lugs mechanical or crimp. Material and compound R&D ensure that each tube has its own and special characteristic. 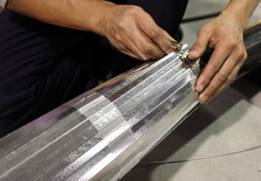 With the use of stress grading mastic and stress control tube the equipotential lines are harmonized and placing the anti tracking tube would finish a termination, where as a joint would be completed by the use of a dual layer tube (insulating/semi conducting) and an adhesive thick walled tube to restore the outer jacket. Constant technological and material development has reduced the kit components needed to complete a joint or termination, making them easier to be installed. Shelf life is practically unlimited and few kit sizes cover a vast cross section range reducing inventory values. 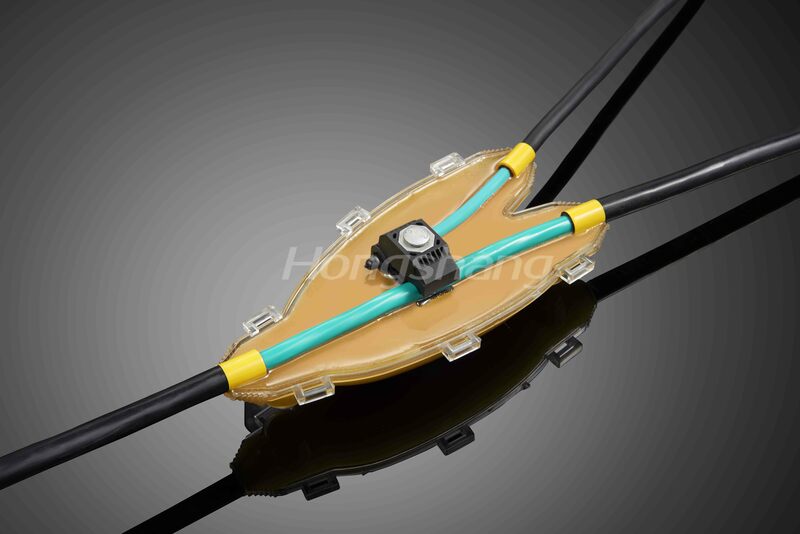 Hongshang pre expanded cable accessories are made from liquid silicone material with injection molding vulcanization technology. The products are pre expanded as supplied, with a supporting spiral. Pre expanded cable accessories are preferred in certain markets and application fields where the use of open flame is restricted or prohibited by law. These products meet the IEC 60502-4 & Cenelec HD 629-S1 standards. Excellent weathering, and hydrophobic properties, and superior electrical performance are guaranteed due to material technology and design. Geometric stress cone ensures a securely controlled electrical field and the body provides strong anti-tracking. Flexibility is combined with mechanical protection, due to compact designs. Easy, fast, user friendly installation without special tools, and supports a wide range of cross sections, reducing stock. Yellow color stress relief, void filling mastic. Used at the connectors and screen cut on MV cables when installing joints or terminations. 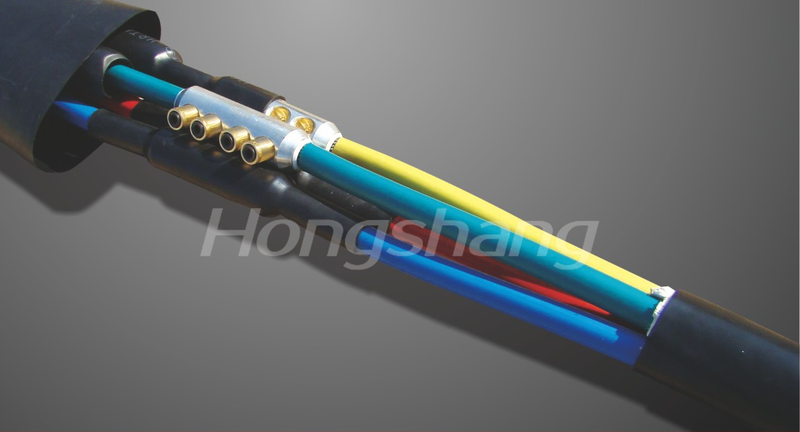 Oil resistant, also suitable for paper insulated cables. Red color anti-tracking mastic. Used to seal and insulate lugs in MV terminations, as well as other metal parts in joints, and terminations. Ensures a watertight seal. Black butyl rubber self amalgamating sealing mastic. Used in LV power cables as well other low voltage applications, like telecom products. UV resistant, excellent electrical properties. Creates a perfectly watertight seal.